Check out our cheats which includes unlocking treasure and alternate costumes and how to power up your items. Hints and tips include how to defeat Persephony, getting an extra life and how to easily beat the Chimera boss. 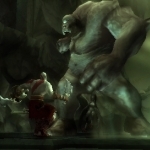 You know that Challenge of Hades that you u..
We have 127 questions and 116 answers for God of War: Chains of Olympus. Check them out to find answers or ask your own to get the exact game help you need. 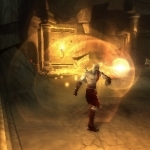 We have 5 Walkthroughs for God of War: Chains of Olympus. A collection of guides which includes a glitch FAQ and a Challenge of Hades FAQ.